Most times, running your own business feels empowering and nothing can stop you. Truth be told, sometimes it also feels like you have an endless to do list, with not enough hours in the day, and no control over what happens next. We know that feeling so we’ve captured the top advisor marketing and practice management news so you don’t have to. Work smarter, not harder, and check in on Mondays for the insights you need. This week we’re covering how to best connect with your target audience and being a leader in your own firm. 99% of your marketing messages are probably getting ignored. 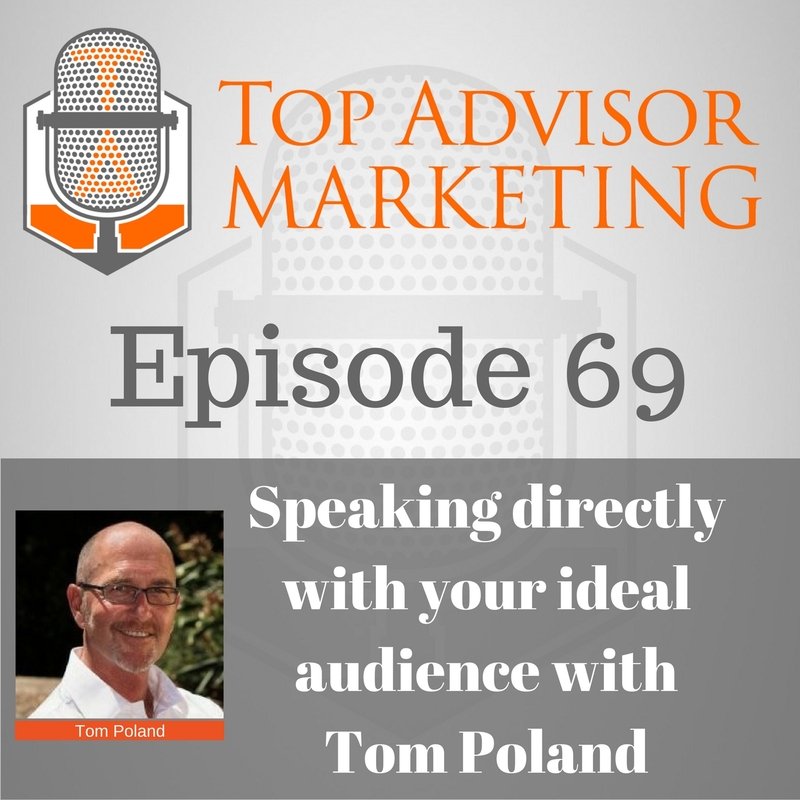 Tom Poland, a well known author and marketing official discusses why your marketing messages are just not working. Learn the process on how to be a more effective communicator, so that you can become a unique identity in your market. Tune in to find out how you can cut through to your audience and reach more clients. Now, I am not trying to tell you that national media is not what you should be excited about. In fact, it is the opposite. National media is definitely impressive and has a great purpose, providing credibility and reach that is important. 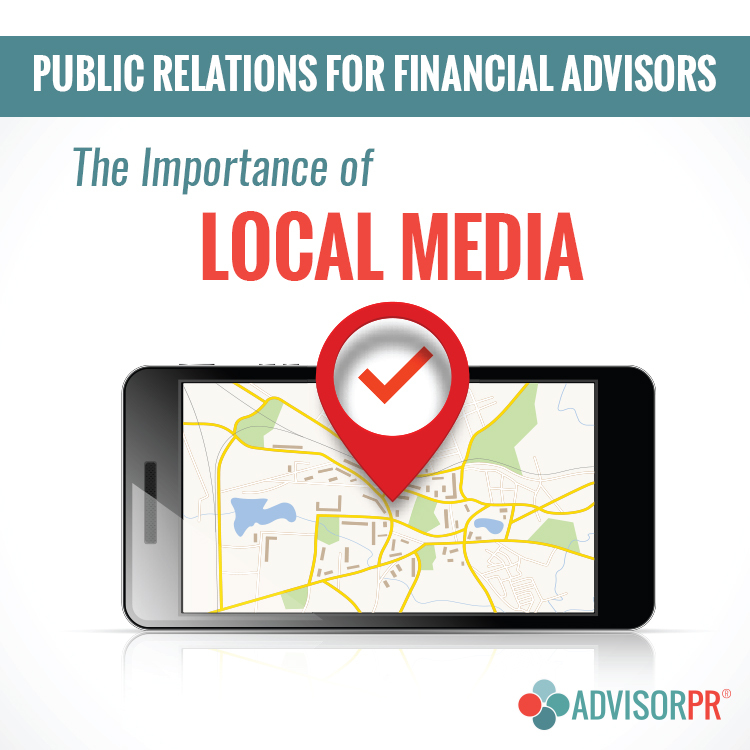 What I am saying though: do not forget or discount your local media as a valuable piece of a public relations strategy. There’s a battle raging in the corner of your business labeled “marketing.” It’s between two completely different methods for spreading the word about your firm and getting prospective clients in the door: outbound marketing versus inbound marketing. Which strategy should win out? Which is going to win you the best results from your marketing efforts? Do you feel like you waste time every day doing tasks that you know you simply should not focus on? 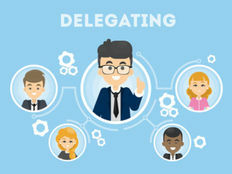 Mastering the art of delegation is the key to spending your time most efficiently on the most effective tasks every day in your advisory practice. In other words, strong delegation equals more time focused on client-facing activities. Effective delegation provides your staff members with opportunity for growth and the ability to become more skilled and challenged. Ultimately, it might also give them a greater sense of fulfillment and contribution to the overall team. If you can accomplish this while spending your time on the most productive activities every day, then it certainly is a win-win! However, it might be easier said than done. With two games remaining, my daughter’s soccer team is in second place. 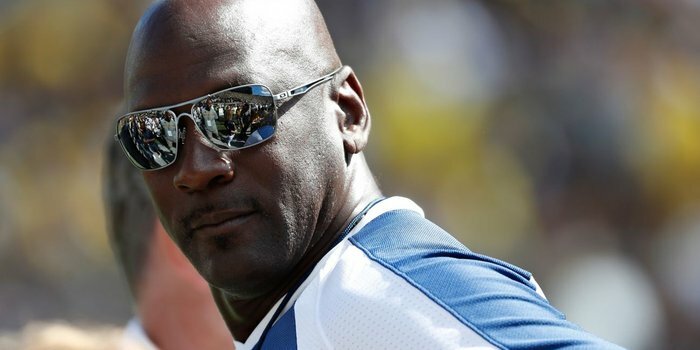 They’ve won nine games and lost only one — to the team in third place. Although that team doesn’t not have as many star players as our side, they beat us on the admittedly widely held but elusive principle that sharing the ball leads to more goals (and better defense) than impressive dribbling or individuality. In other words, their 11 played better as a team than the three remarkable players on my daughter’s team. Granted, the third-place team probably dropped more games than we did because playing as an effective team in consecutive games is harder to do. After all, it’s easier for a few great players to show up to every game (as we have mostly done) than a reliable team.